Here's a simple yet essential list. 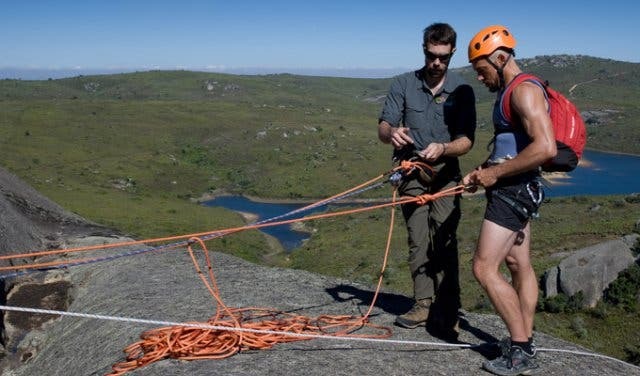 A round-up of activities you’ve probably never tried before; from abseiling down one of the largest granite outcrops in the world to sampling ‘the world’s strongest coffee’ and zipping on a Segway through the Winelands, there’s truly something here for everyone to do and enjoy. 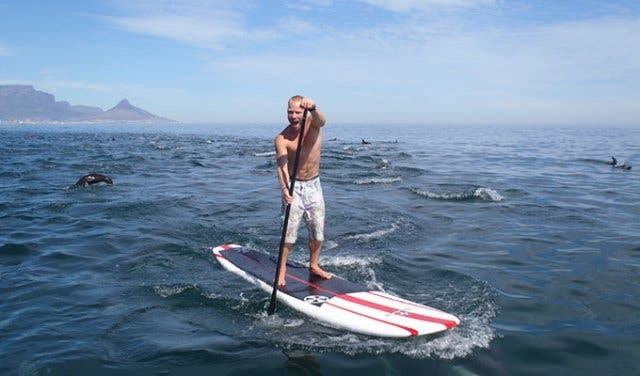 The Rundown: You’re familiar with surfing and kitesurfing, but we think stand up paddling (or SUP) should make it onto your bucket list too. You can learn all three of these adventure sports with ease and safety at High Five. 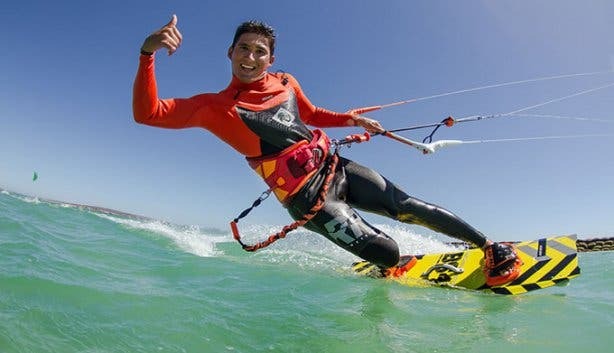 Super Cool Factor: They are the only International Kitesurfing Organisation-approved (IKO) watersports school in Cape Town. And they have great discounted lessons on SUP and surfing. Cost: You'll get a kitesurfing group lesson for R1600 (3-for-2) and a SUP group lesson will cost R800 (3-for-2). 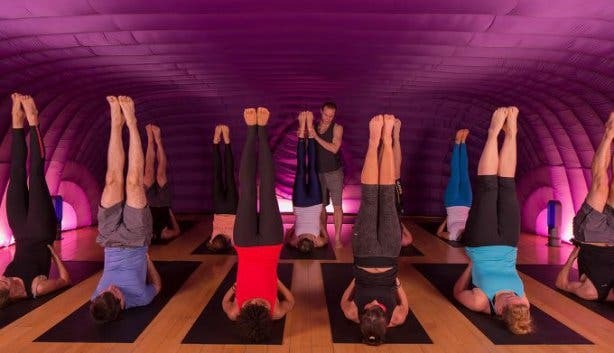 The Rundown: Vinyasa-style heated yoga in an inflatable purple cocoon-like pod that smells like flowers? Yes please! 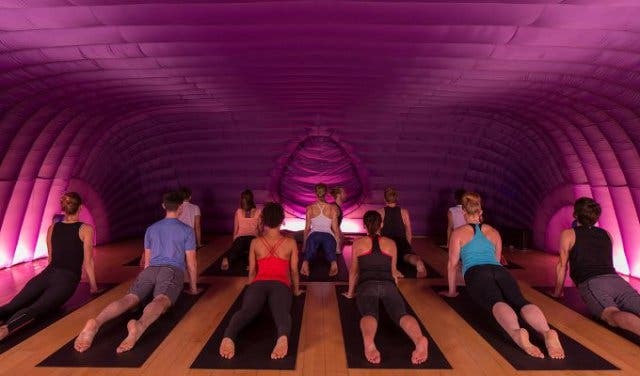 The appeal of Hotpod Yoga is the heat combined with the pod, which offers both a physical challenge and an opportunity to clear your thoughts. Super Cool Factor: With no windows or mirrors and dimly lit, it is a fully immersive and intimate experience taking yoga to the next level. Cost: There are various packages available ranging from R140 (drop-in single class) to R700 (unlimited sessions monthly fee). 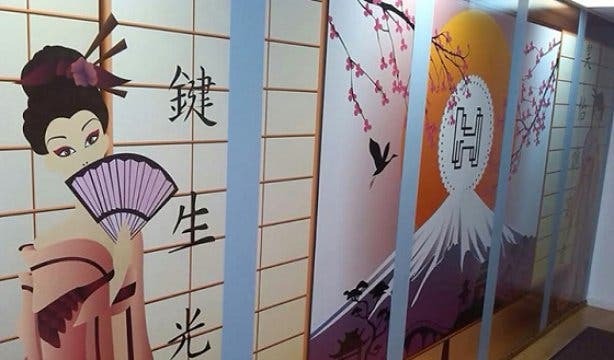 Find out more about Hotpod Yoga and watch the video. The Rundown: Go for an adrenalin-pumping, thrilling ride on a Harley Davidson. View the Cape's spectacular scenery from a different perspective as you careen and lean your way around the coastal drives. You can ride yourself, provided you have a motorbike license, on a rented bike. or you can opt for a chauffeured experience. Super Cool Factor: The chauffeured option means you get your own dedicated driver who will take you anywhere you want and you get to concentrate on the view. Cost: There are a variety of options available from Cape Bike Travel. The Rundown: A super-cool retail outlet on Harrington Street, Just Like Papa is the ultimate gift shopping destination for a wide selection of high-quality (and often hard to find) items. The offering reflects the store's ethos of a concept born out of a love for adventure. 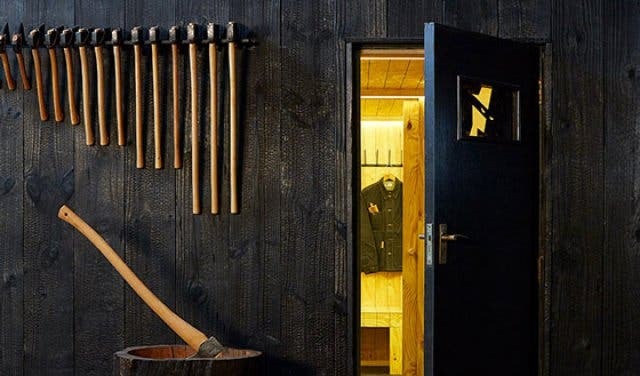 Take your time to browse through the beautiful hand-crafted axes and knives, and outdoorsy must-haves like sophisticated flashlights and tents. Super Cool Factor: There's no other place in Cape Town that has what Just Like Papa has got all in one place. What's more, they offer a cost-effective knife sharpening service. Cost: Prices range from R45 for lip balm to R155 000 for the Stealth B-52 DNM Durable Razorback MT5 electronic bike, find whatever you need at Just Like Papa. The Rundown: Described as Africa’s first “five-star office hotel”, Cartel House is a super stylish shared office space, literally within walking distance from anywhere worth going in the CBD. Cartel House boasts all the coolest leisure lifestyle benefits you can imagine. It’s the flagship location of Cape Town co-working champions Inner City | Ideas Cartel. 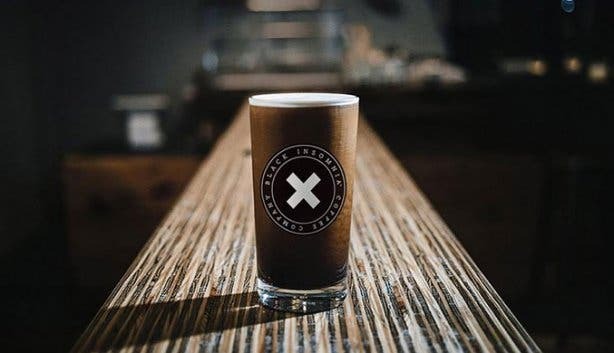 Super Cool factor: A swanky Soho interior, an in-house app to order coffees, book boardrooms or hit the gym on the second floor, as well as a rooftop bar to pop bottles while celebrating success. Plus, for members, there are free flapjacks for breakfast every Friday. The Rundown: Learn how to shoot like a pro. Gun Fun is a shooting range below City Guns on Hout Street, where a number of different packages are available to experience various types of guns. There's a range of packages to choose from including the Femme Fatale experience, Save The Rhinos and the 007 Wednesdays experience. 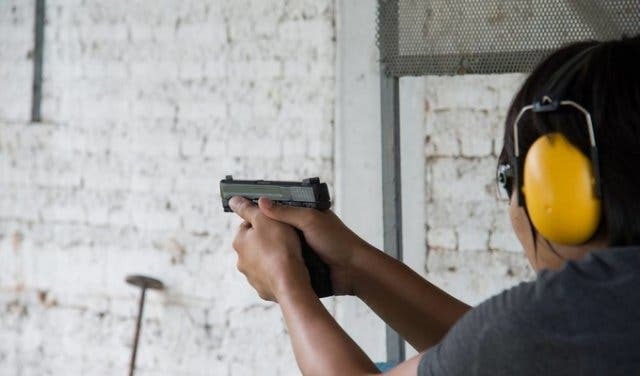 Super Cool Factor: Conducted in a controlled, safe environment, Gun Fun offers an adrenalin rush that is entirely empowering. Cost: Prices range from R650 to R1250 per experience. 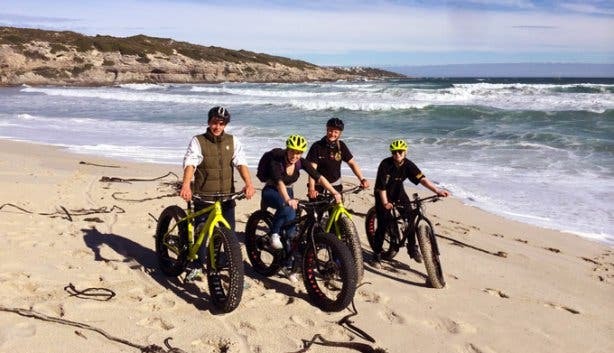 The Rundown: Founded by an avid mountain biker and Gansbaai resident, Fatbike Tours allows adventurers to cycle along the beaches and sand dunes in the area using distinct two-wheelers called Fatbikes. These are bicycles with unusually wide, low-pressure tyres that glide easily over soft terrain. 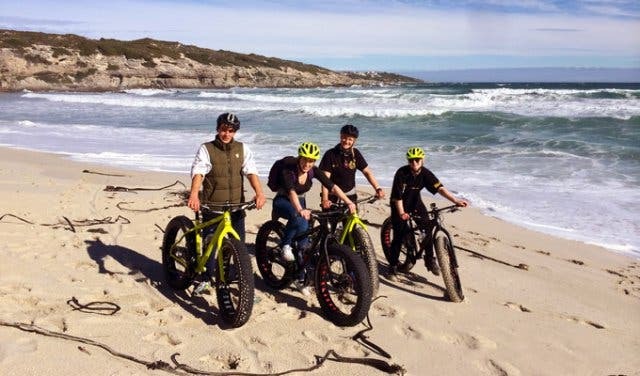 Read more about what's on offer from Fatbike Tours. Super Cool Factor: All efforts are made for the tours to be as eco-friendly as possible so while the lightweight wide-tyre bikes leave very little tread, riders are asked to pedal below the low water mark where the sand is firm and compact and no tracks are formed. Cost: Beach cycle tours cost between R500pp and R650pp for around three hours of fun. Note, you need to be 16 years of age or older, under 120kg and taller than 150cm. The Rundown: Founded by ocean lovers Art and Tracy who wanted to give others a taste of the love for an activity that they made their full-time vocation. The journey begins at their office on Beach Road, Sea Point for a safety briefing, collection of flotation devices and splash covers. From there you’re off to the ocean for the guided kayaking trip! Super Cool Factor: Unless you have previous kayaking experience you’ll be in a double kayak with a guide. The person in front is the ‘engine’ while the one at the back does all the steering. The best part though? There’s always a good chance of spotting dolphins, seals, sunfish, whales, penguins, seals and countless seabirds. 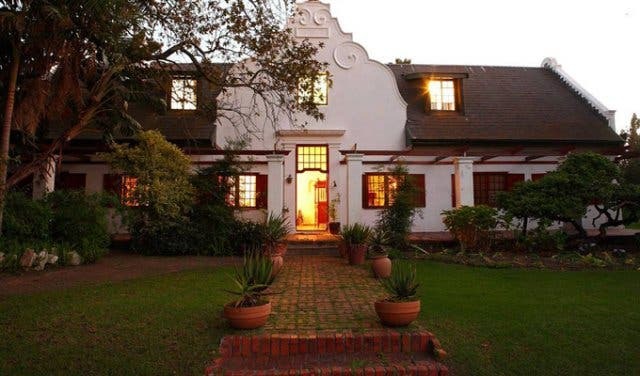 Cost: Each trip is about two hours long and costs R400pp. 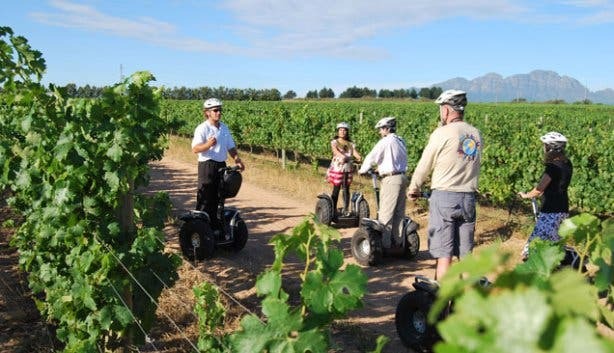 The Rundown: See Spier wine farm in a completely unique and fun way by taking a Segway Tour. 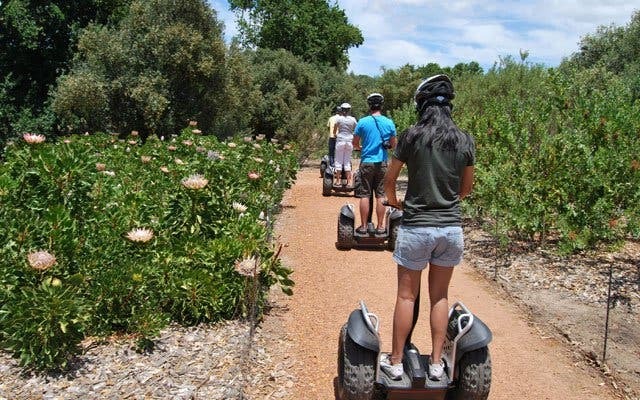 Whizz through the lesser-known and most intimate parts of the 300-year-old farm on one of these revolutionary two-wheeled, self-balancing electric vehicles from Segway Tours. Super Cool Factor: You can witness first-hand how the winery is making an impact with its pioneering biodynamic farming approach (a holistic, organic agricultural method that focuses on natural cycles and the connection between soil, plant and animal life). Cost: The one-hour tour costs R250pp and departs at 9am, 10:30am, 12pm, 1:30pm or 3pm daily; the two-hour option is priced at R400pp (includes a complimentary wine tasting) and departs at 9am, 12pm or 3pm daily. Booking is essential. 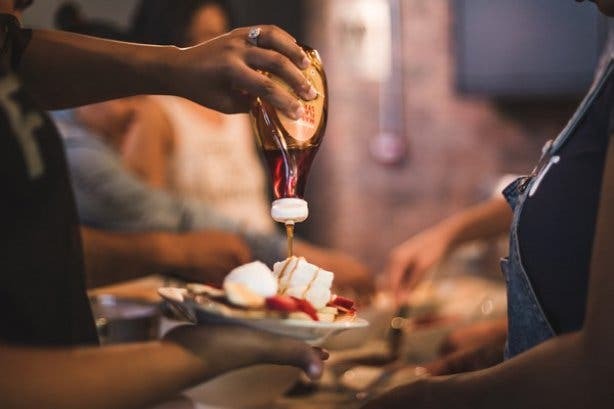 Does the mere thought of a “team building” excursion with your colleagues – we’re talking ten-pin bowling, touch rugby and random obstacle courses – make you cringe? Then you’re in for an absolute treat with The Gallivanting Goose. This app-driven scavenger hunt is played in real-time in some of the most stunning locations around Cape Town. Put your strategic, problem-solving and navigation skills to the test, while having more fun than you thought possible with your workmates. Cost: Standard games start at R450pp and include the use of a full-loaded smart device for navigation. 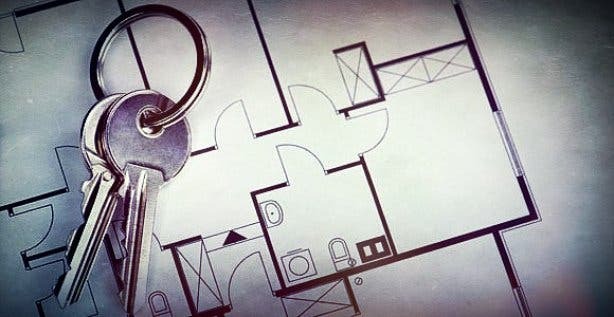 The Rundown: HintHunt is a thrilling live group escape game that challenges participants to find their way out of a locked room by solving difficult clues and unearthing hidden objects before 60 minutes is up. 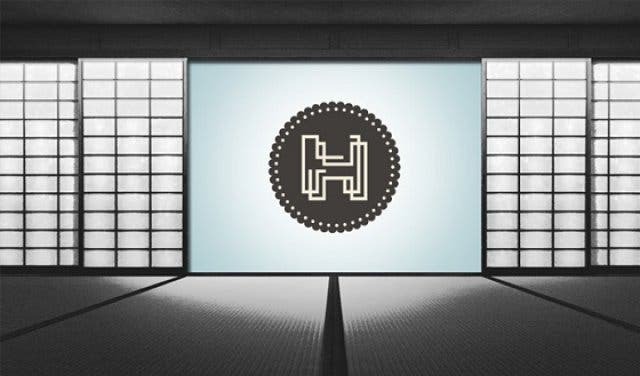 Test your problem-solving wits in this fast-paced, adrenaline-pumping environment at HintHunt. 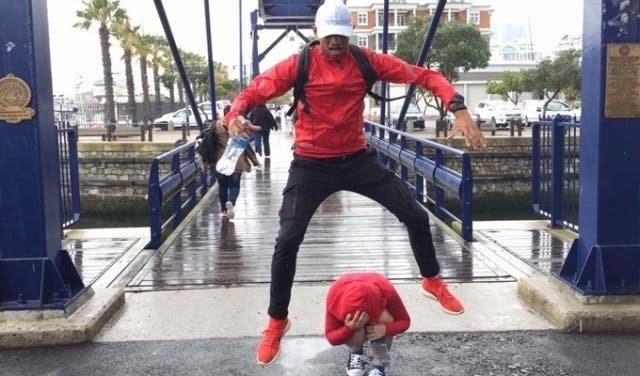 Super Cool Factor: (Cape Town was the first city to import the mental activity from the UK in 2013) earned the status of the Mother City’s leading attraction on TripAdvisor.com in 2014. Cost: Ranges beween R200pp–R300pp to play, and booking in advance is essential – you can reserve a slot via HintHunt’s website. 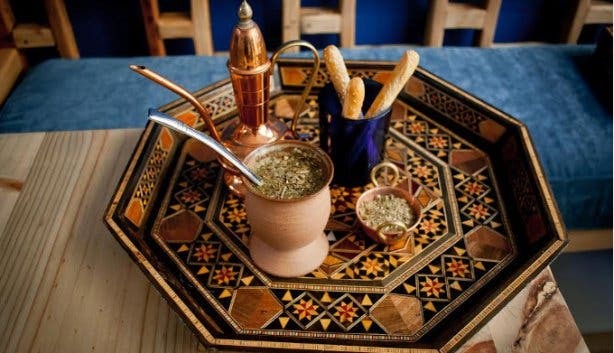 The Rundown: Byblos is a quaint Lebanese-inspired coffee shop at The Palms in Woodstock owned by a passionate and award-winning barista, Mikhael Bou Rjeily. The coffee drinking experience transports you to the exotic world of the Ottoman Empire. Turkish coffee is also one of the oldest brewing methods in the world. Experince it for yourself at Byblos. Super Cool Factor: The Turkish coffee is served with a complimentary baklava, a rich, sweet pastry filled with nuts and other ingredients. Cost: Turkish coffee ranges from R40 to R80 per cup. The Rundown: Stationed near the Rhodes Memorial at the University of Cape Town, this patch of land was a fully functional zoo from 1931 to 1975. It was established at the request of the late Cecil John Rhodes and originated out of his menagerie of animals. Exploring the spot with a group of friends is definitely something to tick off your to-do list. Even though the zoo is no longer operational, visitors can walk through the crumbling remains of cages and other intriguing relics. 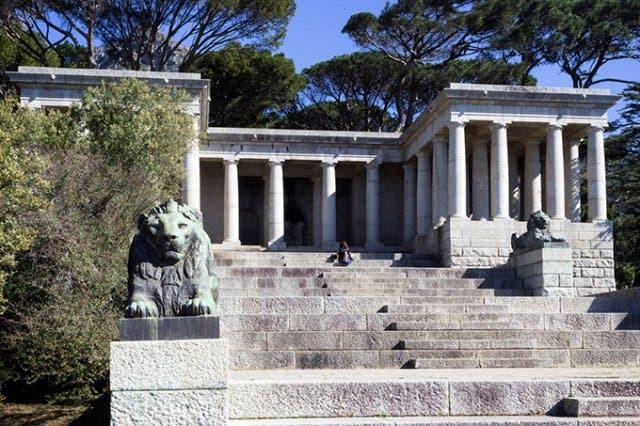 Super Cool Factor:Formally known as the Groote Schuur Zoo, it was a very popular attraction in its day and was free of charge to the public. The most prominent feature of the zoo today is the Lion’s Den, which can still be clearly seen. 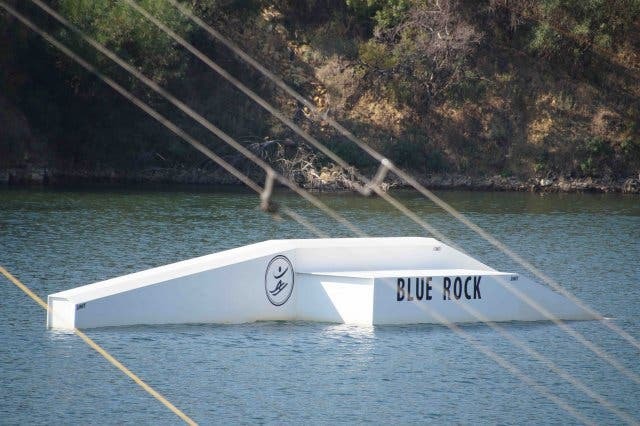 The Rundown: Blue Rock Resort in Helderberg Rural offers adrenalin junkies a unique method of skiing that propels participants forward using an overhead cable system (with an electronic motor) rather than a boat. The cable system allows skiers to take to the water of the Western Cape’s only clear water lake in groups. 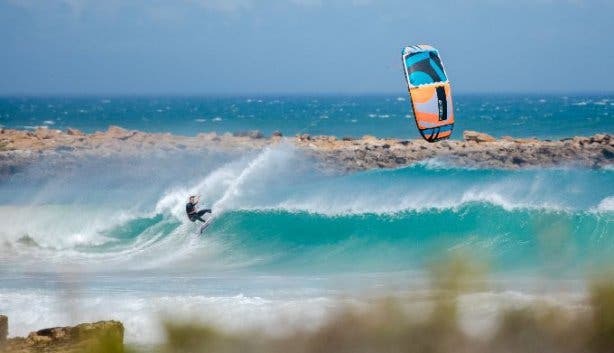 Super Cool Factor: Choose three methods of riding: kneeboarding, which is ideal for all ages especially little ones; waterskiing, an intermediate form of enjoying the water; and wakeboarding, the ultimate way to make the most of the cable. Cost: Rates range from R185 to R420pp and exclude entrance fee to the resort, which cost R50–R55 for adults, R40–R45 for kids under-16 and R30–R35 for under-6. The Rundown: This thrilling trampoline park allows you to jump to your heart’s content in a safe environment and is suitable for all ages. 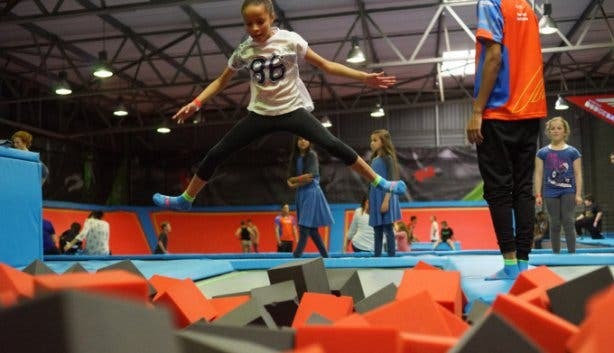 The massive facility has interconnected wall-to-wall trampolines, two dodgeball courts, three basketball slam-dunk lanes, two long trampoline lanes perfect for doing flips, a battle beam (a ledge on which two participants battle it out using beams over the foam pit) and lots more. Super Cool Factor: The trampoline park also has a nifty glow-in-the-dark feature, which adds a whole other dimension to the unique experience. Cost: Prices at Rush Cape Town vary depending on the different activity offerings. A one-hour open jump session is priced at R115 (excluding socks) and R110 for a second hour. Non-slip trampoline socks are priced at R25 per pair. Online booking for slots is recommended on weekends and public holidays. The Rundown: This wine estate pulls out all the stops by offering connoisseurs and foodies alike the chance to blend dazzling reds with the sweet delight of wine-infused ice-cream. Four types of wines (Pinotage, Merlot, Shiraz and Cabernet Sauvignon) are paired with the delicious dessert and tasters are urged to try to pick up the flavours of each in the ice cream. Super Cool Factor: The ice-cream is made to complement the taste of its respective pairing. It’s also made on site, from scratch. 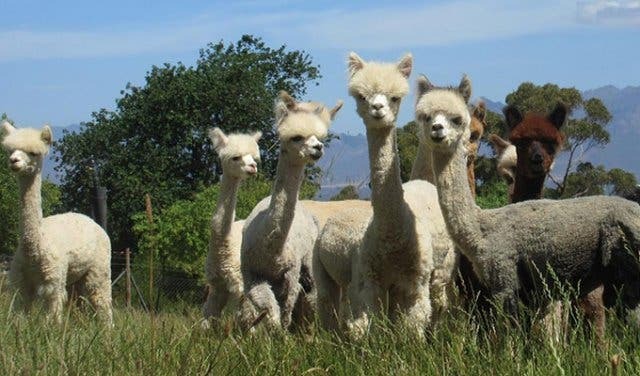 The Rundown: This quaint farm in Wellington invites guests to not only meet these adorable relatives of the South-American animals that resemble the llama, but also to see how everything from blankets and beanies to scarves and carpets is made from the wool. One- to two-hour long visits to the farm and mill are by appointment only (for now). Super Cool Factor: The birthing seasons of the year, March–April and October–November, make for rather exciting times on the farm. 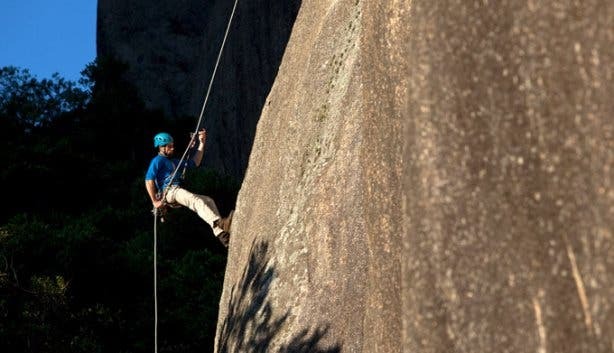 The Rundown: While abseiling has become quite a popular sport, gliding down Paarl Rock in the Cape Winelands town of Paarl is certainly one for the books. Offered by Cascade Country Manor, anyone and everyone (even those without the know-how) can rope their way from the top to the bottom. Super Cool Factor: The rock is the second largest granite outcrop in the world! Cost: Abseiling costs between R650pp and R1200pp, depending on the size of the group. Children must be 12 years of age or older to participate and all under-18s must have a parent present while abseiling. Reasonable fitness levels are required. Discover Battlefield Live SA's new spot to play at Dvine Estate. One more thing to try this summer: Cherry Picking at Klondyke Cherry Farm. Looking to do some other cool activities? Here’s a round-up of 47 Awesome To-Do’s That Should Be on Your Summer Bucket List. Once you've worked your way through the bucket list, begin the alternative Cape Town bucket list.